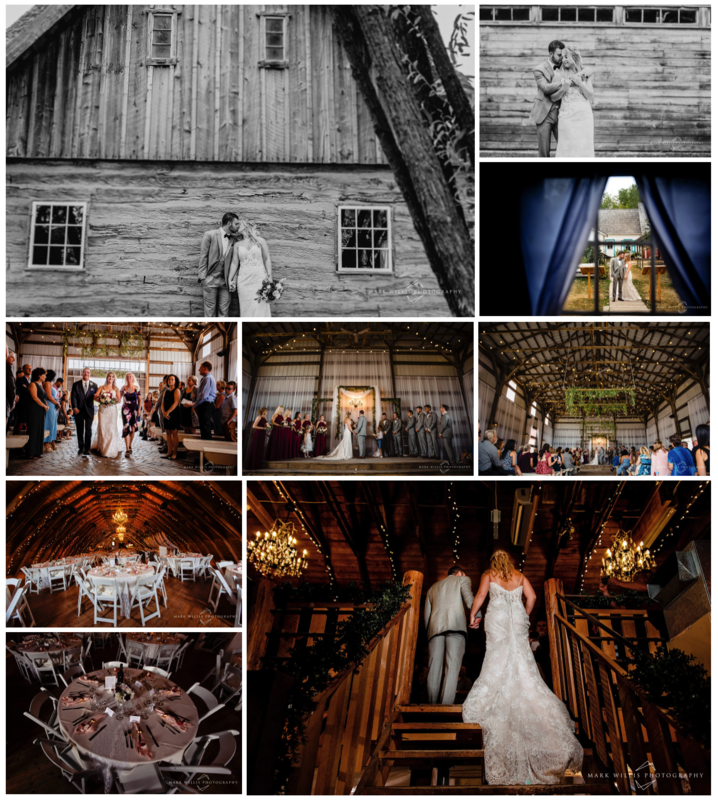 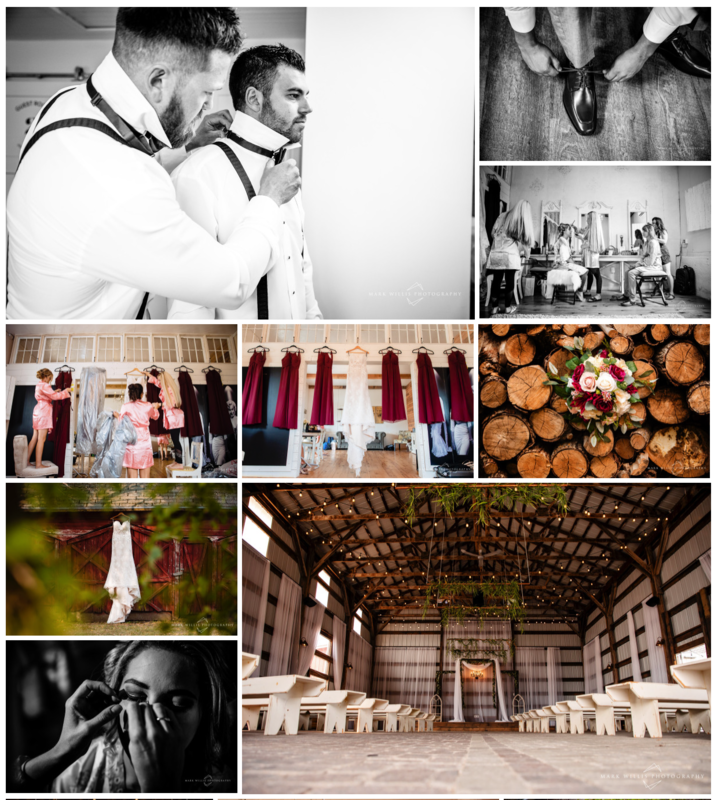 Tamara reached out to me in early on in the summer to officiate their Rustic Wedding Barn Ceremony. 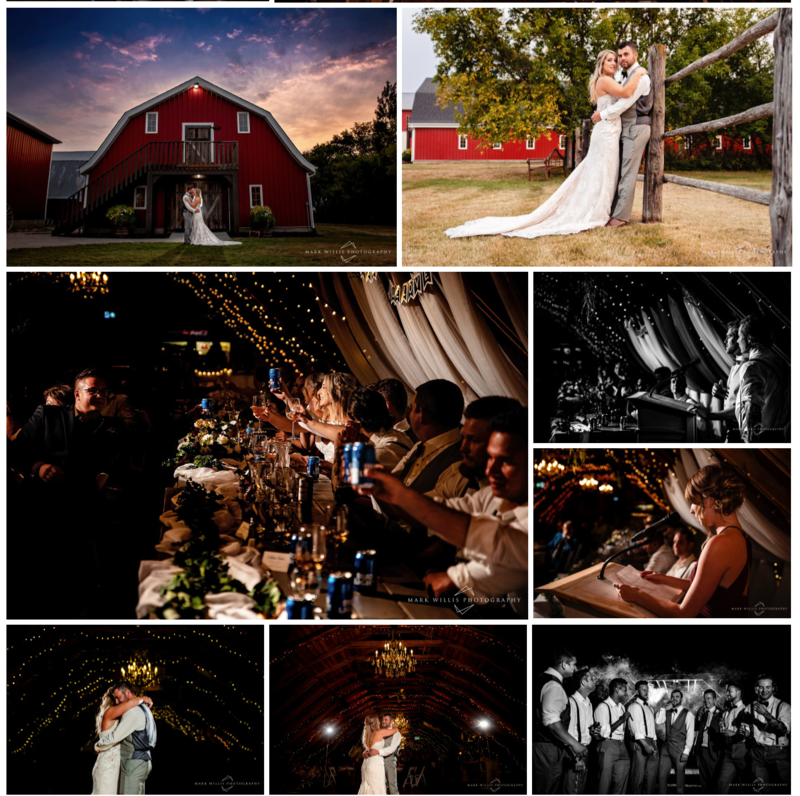 I was super excited after hearing all about their special day in our initial meeting. 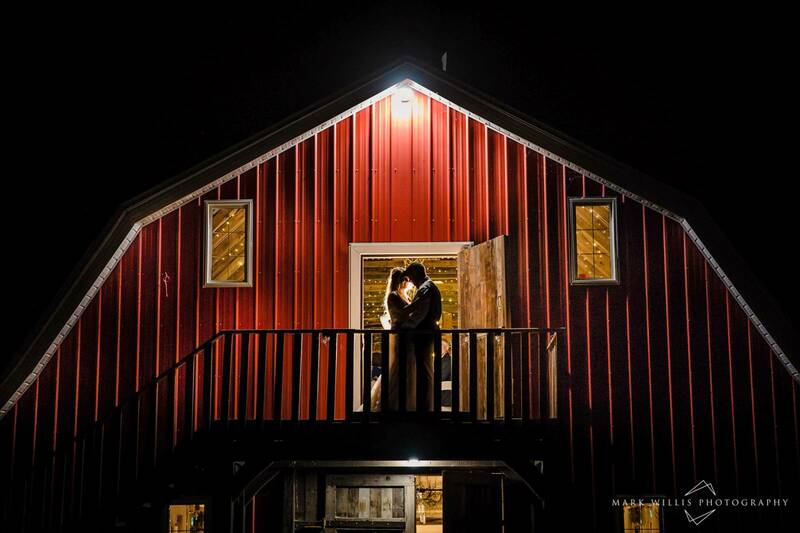 We spent the summer planning their ceremony over various emails and phone calls. 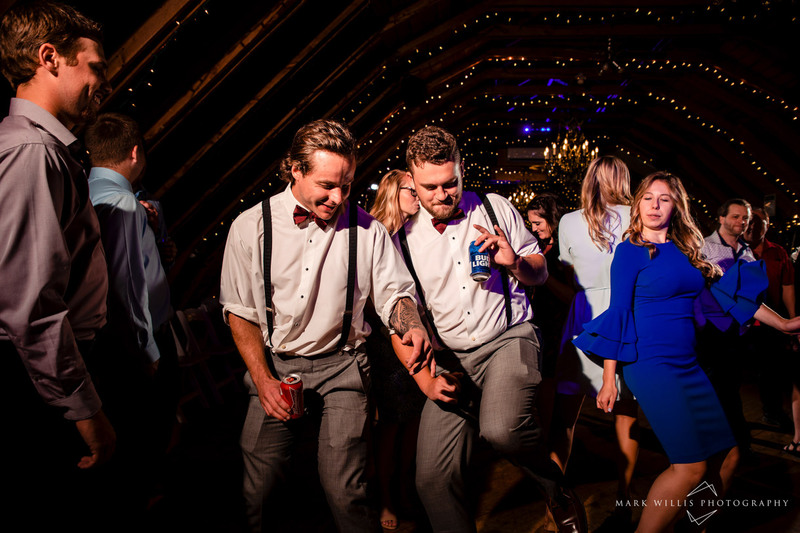 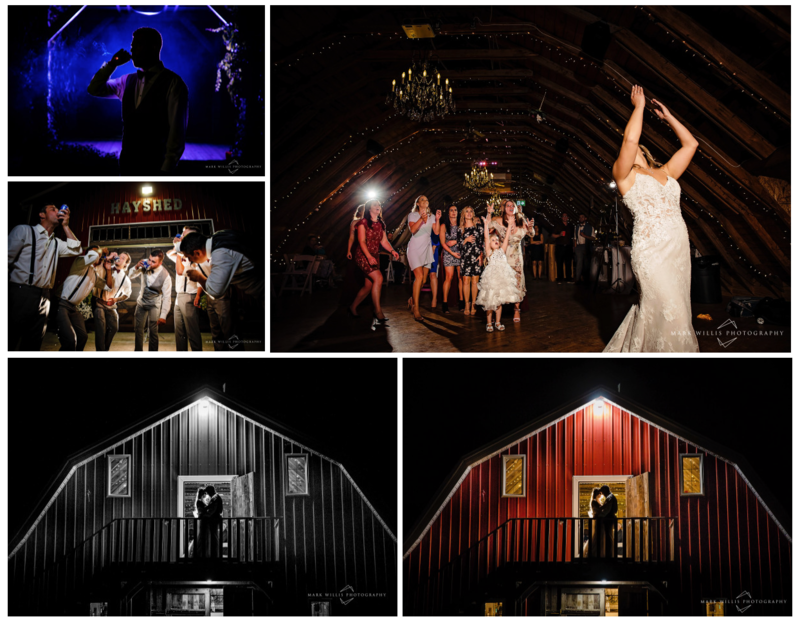 They exchanged their vows in the Hay Shed at the Rustic Wedding Barn in La Broquerie, Manitoba, surrounded by their family and friends. 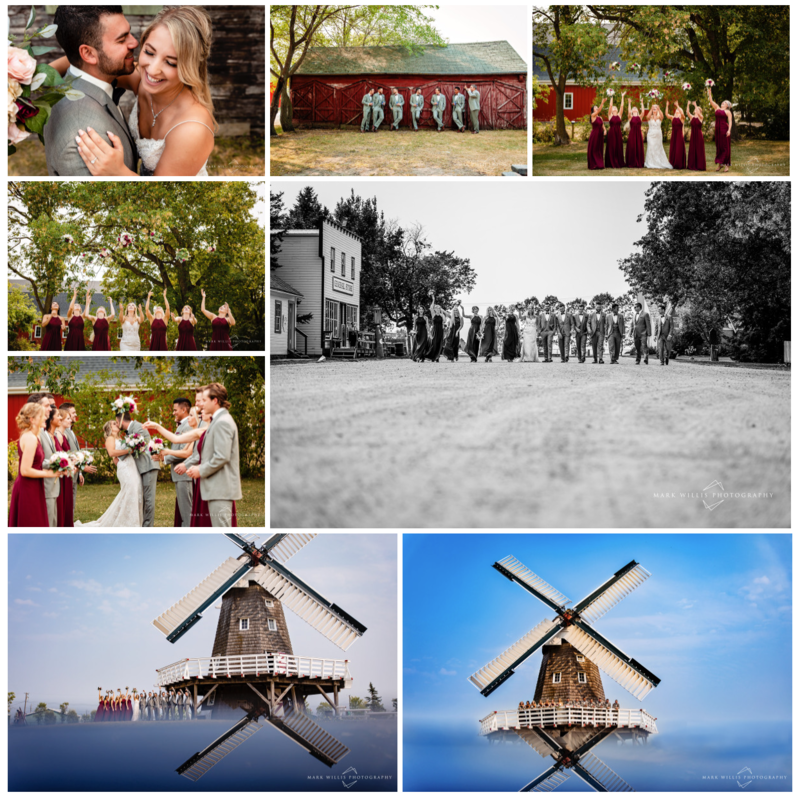 They had a beautiful wedding day, the weather cooperated and as always, Mark Willis managed to capture some of the most gorgeous images I have ever seen.